It’s always a joy to behold natural beauty; and, somewhere we all secretly wish to get hold of beauty products that are safe and affordable for our daily care. This time the featured brand on our beauty board is a golden glow face cream range from Bioresurge for flawless skin and ultimate glam finish. The range of natural creams called Anashwara features some exciting concoctions prepared using wildflowers, vegetables, spices and minerals that are derived from natural resources. The products in this range use ayurvedic recipes in creating skincare solutions that give you a daily glow and keeps your skin hydrated throughout the day. These creams contain the goodness of natural fruits and vegetables and cost between INR 250 to INR 350 and are really good for skin problems that occur when seasons change. 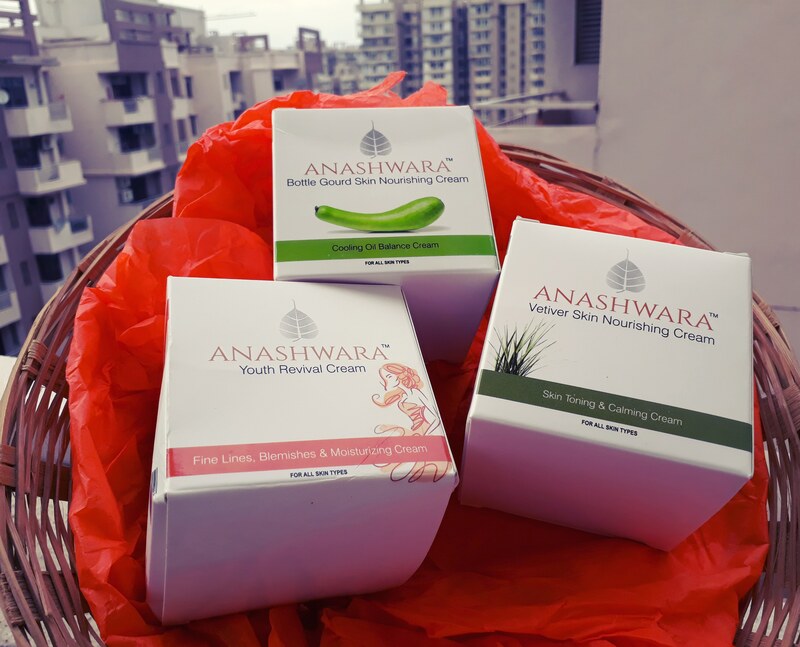 If your skin gets flaky or gets dry as the nip in the air goes up, apply a generous amount of Anashwara creams after a bath and brave the winds and cold without any stress. Tell us about your experience with the products in the comments below. Stay glowing!